Uzbekistani President Islam Karimov died at age of 78. Russian President Vladimir Putin has expressed condolences over the death of Uzbekistani President Islam Karimov to Acting President Nigmatulla Yuldashev. "His (Karimov's) passing away means a heavy loss for the entire people of Uzbekistan, for the Commonwealth of Independent States and for the partner nations of the Shanghai Cooperation Organization," Putin said in the telegram of condolences. "Islam Abduganiyevich was a highly authoritative statesman and a true leader of his country. His name is linked to the milestone events in the history of contemporary Uzbekistani state." 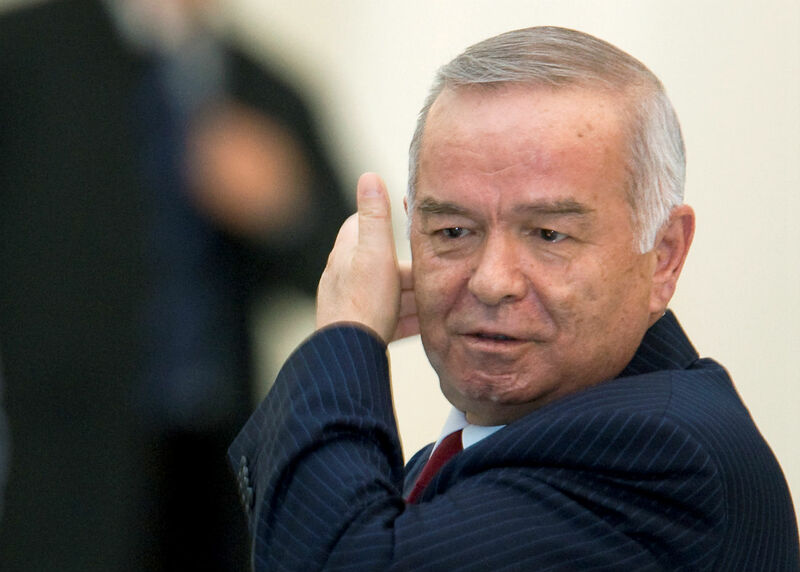 "Under the leadership of Islam Abduganiyevich, Uzbekistan was pursuing peace-loving foreign policy, contributing to the strengthening of security and stability in Central Asia, development of multifaceted cooperation in the region," the telegram said. "Islam Karimov’s contribution to the establishments of relations of strategic partnership and allied relations between our countries can hardly be overestimated," it said. "I am confident that in joint efforts we will keep developing Russian-Uzbek cooperation for the benefit of our fraternal peoples," the president said. He asked to convey words of sincere sympathy and support to the next-of-kin of the deceased, to the government and the people of Uzbekistan. President Islam Karimov of Uzbekistan has died at the age of 78 years old, the country's cabinet of ministers and parliament said in an official report that was read out on national television on Sept. 2. President Karimov will be buried on Sept. 3, in the ancient city of Samarkand where he was born.